« Global Food Industry Trends – What Do They Mean For Your Business? More than 60 per cent of the total Australian population is an active monthly user on Facebook – that’s more than 14 million people! Make sure your Facebook presence is set up right to tap into this huge potential market at the Facebook for Business: Insights into Marketing for Tourism workshop. 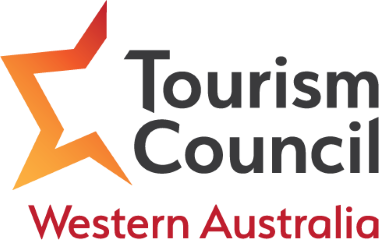 This intermediate-level workshop looks at how tourism providers can use the platform to maximum effect. Ideal for those with an understanding of Facebook for business, this workshop takes a hard look at some of the more technical elements of the platform that are crucial to engaging and influencing consumer behaviours.